The Portland Trail Blazers are currently one of the most dominant teams in the NBA and compete hard in the stacked Western Conference. The team entered the league in 1970 and has been playing at Moda Center since 1995. Over the years, several NBA legends like Bill Walton, Scottie Pippen and Clyde Drexler have played for the franchise. They won their first (and only) NBA championship in 1977 and Bill Walton was named the Finals MVP. They beat the Eastern Conference champions, Philadelphia 76ers in six games. 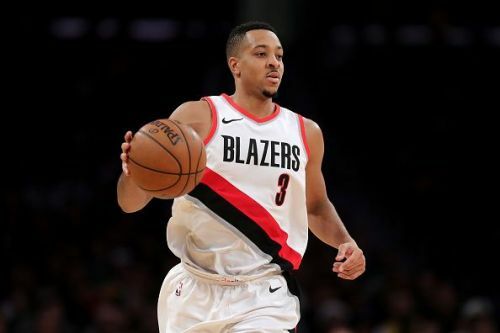 After getting swept by New Orleans Pelicans in the First Round of the playoffs last season, the Trail Blazers are off to a great start this season and are currently 3rd in the western conference. Let us take a look at three Portland Trail Blazers players who won the Most Improved Player of the Year award. Kevin Duckworth was selected by the San Antonio Spurs in the 1986 NBA draft with the 33rd overall pick. 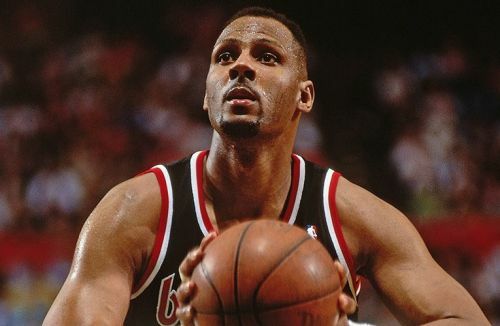 He was traded to the Trail Blazers in exchange for Rookie Walter Berry. He was sensational in his rookie season as he came off the bench and played the role of the backup centre to perfection. He won the Most Improved Player award only in his second season when he assumed the role of the starting centre as Steve Johnson got injured. He finished the season with averages of 15.8 points and 7.4 rebounds per game. He showed his presence in every department and that helped his case for Most Improved Player. He ended up becoming a two-time All-Star and finished his career with averages of 11.8 points, 5.8 rebounds per game, after playing on five different NBA teams. Duckworth died in 2008 due to heart failure.